Obviously, it’s easy to look back and see how you could have handled the situation differently but living in a ‘what if’ world can rob you of having any hope for the future. It pollutes your mind and your relationships – What If, Kills HOPE! I’m all for learning from mistakes and trying to avoid them in the future, but so often people get stuck in the past. My biggest hang-up is thinking about all the poor decisions I made when I was in high school and early twenties. OMG! If only I would have made different choices then maybe I could retire early or be the CEO of a multi-billion dollar company. The possibilities are endless. What if???? When I live in the world of ‘what if,’ I tend not to feel very good about myself. It drives my self-esteem right into the ground. God created us to have HOPE, and without hope in Christ, we would still be same sinful people we always were, with a one-way ticket to ‘H,’ ‘E’ double toothpicks. Until we live in a perfect world, we all need hope to be happy. What’s the point of living if you can’t have, or don’t have, hope that a better day will come? So many people are miserable far too long after divorce because they have lost hope. They continue to live in the past, rehashing mistake after mistake. If you are one of these people then now is the time to take a step back! Forgive! And focus your attention on the here and now. Moving from the past to the present will restore your hope, allow you to heal, and enable you to grow closer to God and others. 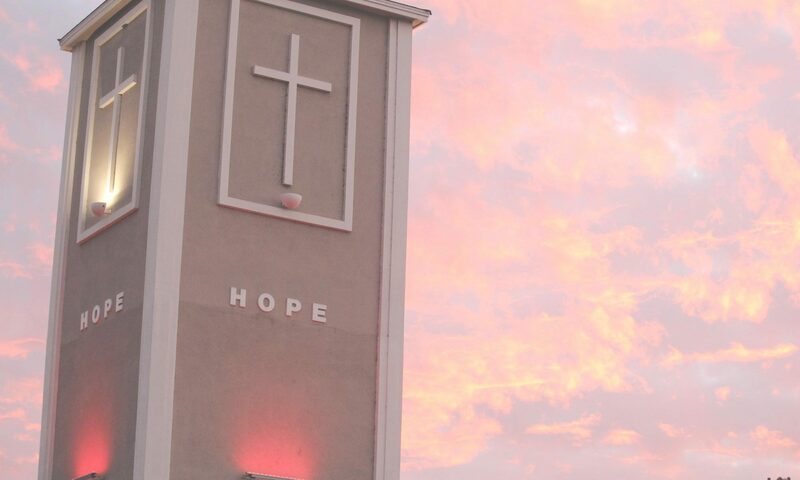 Hope can be elusive sometimes, especially after suffering a loss. We wonder why God allowed bad things to happen or why He isn’t providing our needs the way we expect…I’ve been there. You don’t know God’s reasons, but maybe, just maybe, things happened exactly the way that they were meant to happen. Perhaps better things are waiting for you right around the corner. Don’t complicate today by beating yourself up over the elements of the past. It takes practice and effort, but you can move to the present. Your life will significantly improve once your hope is restored! Hi, I’m 34, very young n very naive, had it together even though my past marriage was full of hurt because of my ex husbands desicions to hang on substance abuse that tore into our marriage I met a man who proposed better. That was my whirlwind that has me still flying with no where to land n find peace. I left my husband after 14 years of marriage in 2012. Little to find this new man became unfaithful n caused me more hurt n confusion. What I learned I’m still yet to understand or find. He asked for forgiveness n I can’t find it in me to forgive n forget the hurt he brought into my life. N he wants to move forward n I can’t find that peace of mind to go forward n I ended up running up other paths to other men n that just caused a tornado in my soul. Sir I was a youth teacher, missionary interpreter, woman’s confrencist, that needs a lil conference in my own life now. That man is still in my life to want to be there but I have that thorn in my flesh that brings about feelings of untrust n hate n love n those don’t quite run together without one bringing unstableness in my life. I have grown little more n more into depression n I want out of these walls. Restarting life from scratch, making a home of my own n working now has fluorished but my intimate life is so full of turmoil I don’t know how to break free. I leave this man time after time n then I miss him n come back to him, very typical of an unhealthy pattern. Yet he’s a friend more than anything. I’ve tried to hold myself away n go cold turkey n maybe meet someone else but I don’t give myself that chance long enough before I feel lonly. How do I beat loneliness. Loneliness has become a chain over me. It leads to despair n steals my peace n joy. I want me back, I want that loving n living woman I used to be. Any counseling cause I find no balm in this world I’ve made. Regret n unforgiveness crowns my thoughts. What do u think or advice do u have. Find something to distract you other than people, like a hobby and trust that someday you will have the upper hand.